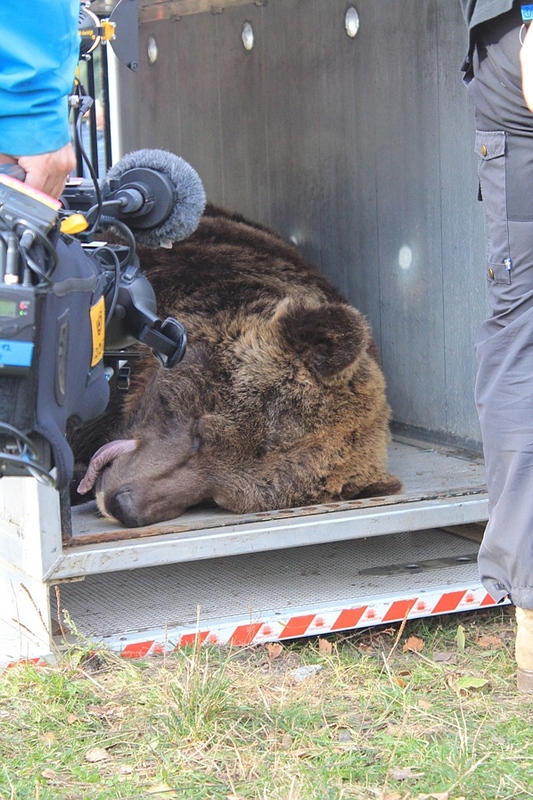 The moving of bears was an opportunity to check their health status. 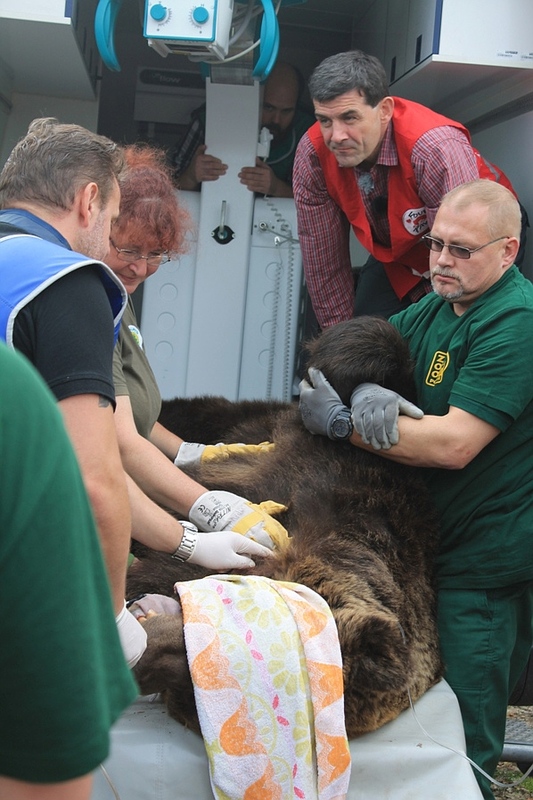 After immobilization the blood tests and x-rays were made. Unfortunately these analysis revealed that Wania (read: Vanya) have severe arthritis of the knee joints. In Poznań an intensive treatment was provided to reduce the inflammation and pain. In spring 2014, signs of locomotory problems were recognized also in Misza (read Misha). He is receiving appropriate treatment as well. Dental treatment started in Korabiewice (en.bearproject.org/news/show/id/364) will be continued in Poznań. A visit of the dentist from Berlin is planned for September 2014. 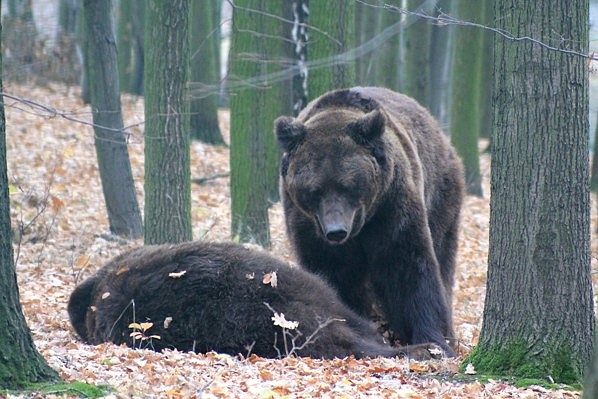 « previous - What's new with bears in Poznań?